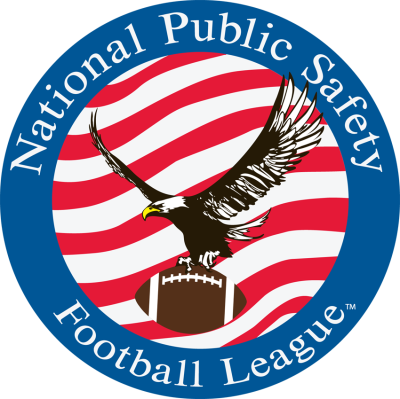 We are proud members of the National Public Safety Football League. Please visit their website HERE for more information about the organization, its current 21 teams around the nation, and what each one uniquely does to help and support their beloved community. Listen to brand new NPSFL Weekly, NPSFL's internet radio show hosted by Jim Craven on Western Reserve Radio (WKKX). Get the latest NPSFL news and information weekly. Click HERE to listen to past broadcast!